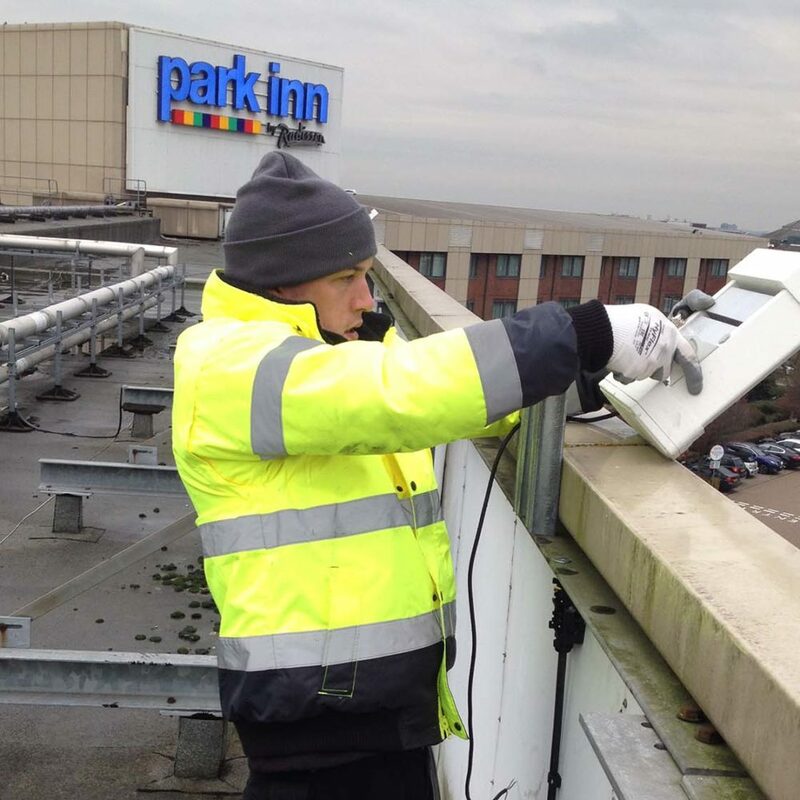 SaveMoneyCutCarbon have been in consultations with Park Inn, Heathrow to provide LED lighting for their car park. Situated at Europe’s busiest airport, Park Inn Heathrow receives a huge turnover of customers every day and their car park is expanding accordingly. 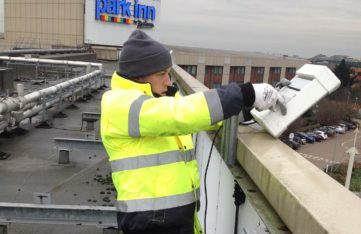 SaveMoneyCutCarbon have worked with Park Inn, Heathrow to reduce their environmental impact and their electricity bills. 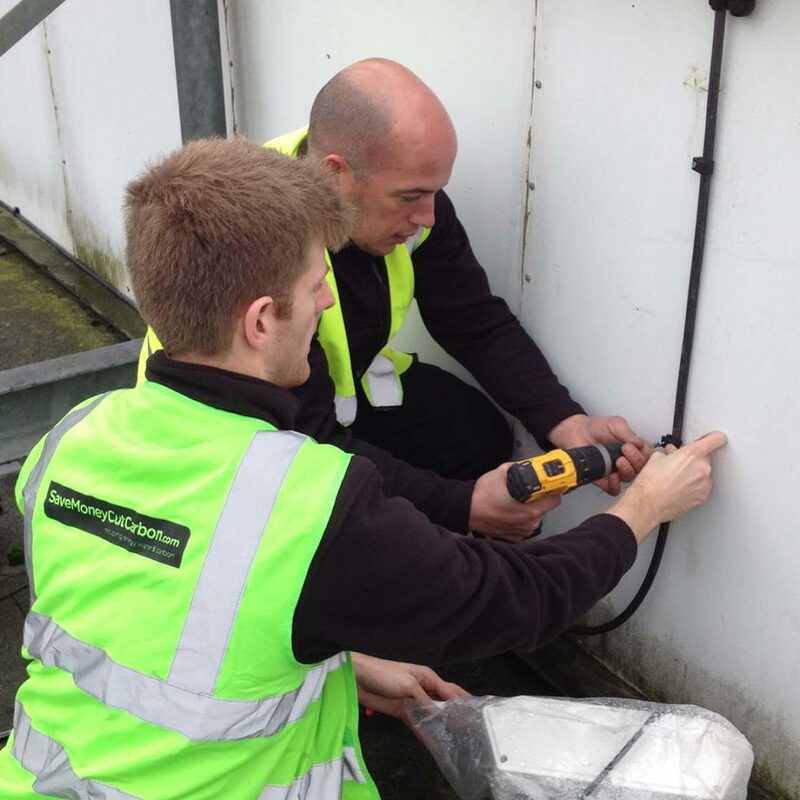 Initially, our dedicated field services team drew up detailed proposals outlining the specification of products, initial financial outlay, and return-on-investment data. 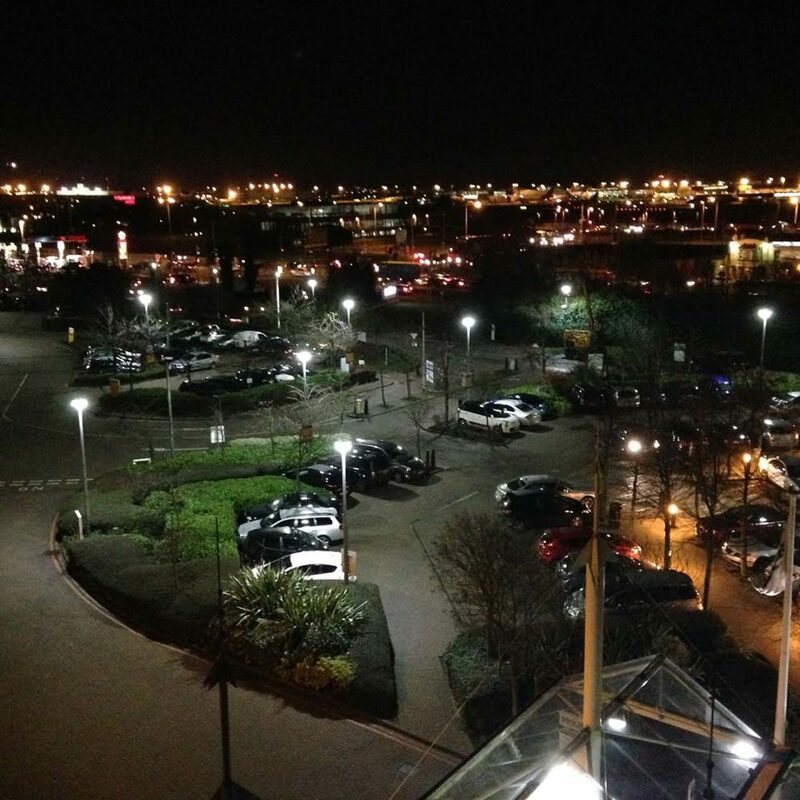 Following the proposal our nationwide installation team fitted 360 degree LED head lamps which direct lighting to a large area, meaning fewer lights are required over an area compared to directed street lights. 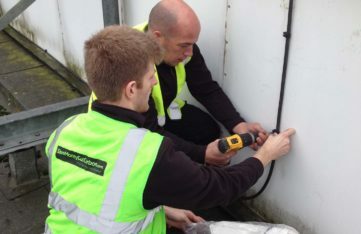 SaveMoneyCutCarbon’s partnership with Park Inn, Heathrow stands to save them over £11,000 per year. 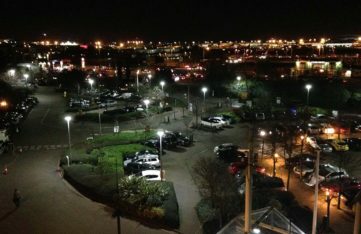 That’s a yearly saving of 91,785 kWh and 49 tonnes of carbon dioxide emissions from car park lighting alone.